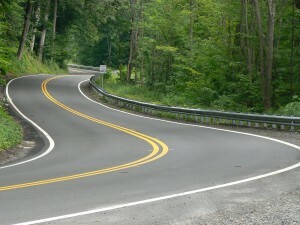 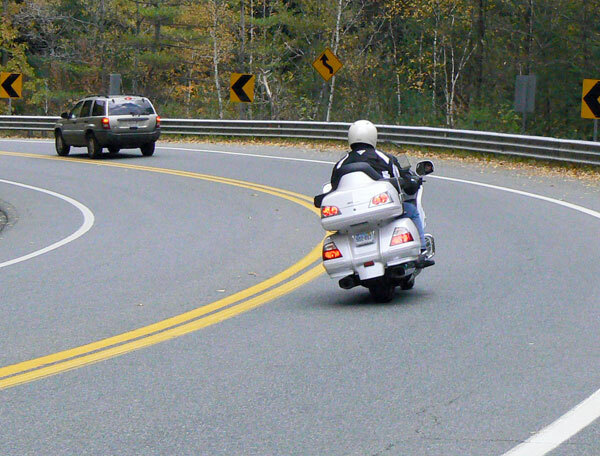 Increase your safety and confidence while touring the beautiful Berkshire Hills of Western Mass and Southern Vermont. 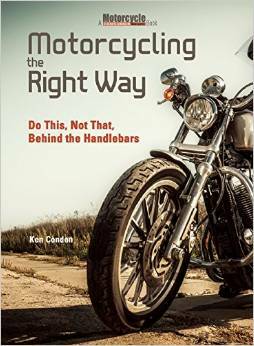 Join Ken on this special two day training tour featuring the nationally recognized Stayin’ Safe Advanced Rider Training Program. 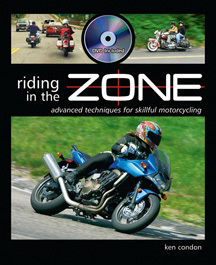 Rider-to-rider communication is used for real-time coaching.